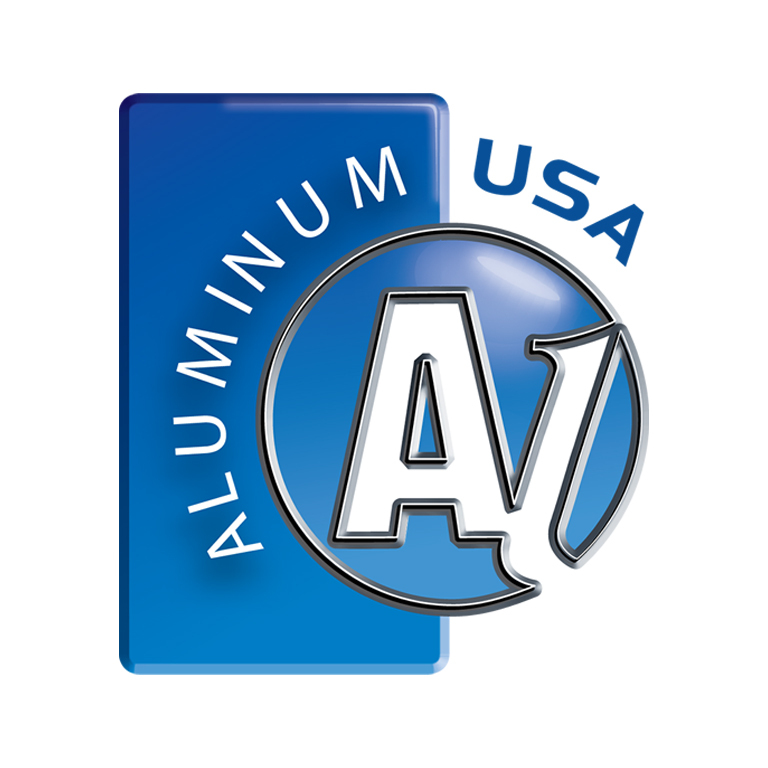 ALUMINUM USA serves as a platform that brings the aluminum industry together every two years. Approximately 1,500 industry professionals, including decision-makers from aluminum manufacturing and processing, distributors and industry associations look for new solutions and technologies from leading suppliers of raw materials semi-finished and finished products, surface treatment and producers of machinery, plant and equipment for aluminum processing and manufacturing. ALUMINUM USA is the ideal event for end-users from various application industries such as automotive, aerospace, construction, packaging, and electrical & electronics. © 2017 IMA Schelling Group USA. All Rights Reserved.